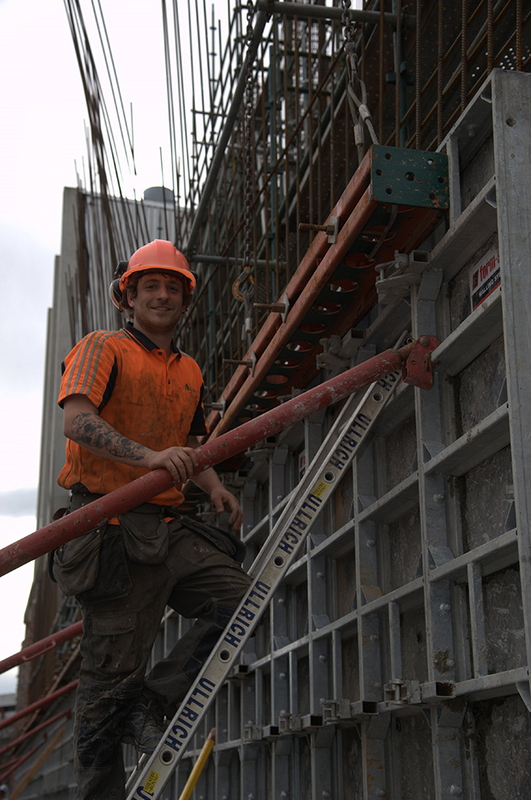 We work with and alongside some of New Zealand’s largest constructors and international insurers in the Canterbury Rebuild. We are proud to be a part of getting the province back on its feet. Farrell Construction is a key sub-contractor to New Zealand’s largest privately owned construction company, Hawkins Construction. Recent projects include site management and project resourcing of the $30m remediation of the University of Canterbury (UoC) Central Library, The UoC Law and History facility rebuilds and CPIT’s new gymnasium. As one of New Zealand’s oldest and most respected construction companies, Farrells are pleased to be partnering with Naylor Love in the city’s commercial rebuild. Projects to date include the Isaac Theatre Royal, Christ the King School, the Rangiora Town Hall and the new Countdown supermarket at Amberley, North Canterbury. A new firm with established names. Southbase is rapidly making a name for itself in the city’s rebuild. Farrells have partnered on a number of commercial projects with Southbase, such as 185 Riccarton Rd and St Margaret’s College. Best recognised for their world-class residential and commercial developments, Ngāi Tahu Property is now also leading the way in the agricultural sector with its large scale dairy developments north of the Waimakariri. Farrell’s are a new homebuilder of choice for Ngai Tahu Farming for their Eyrewell and Hurunui dairy developments. Farrell Residential have partnered with IAG to deliver the insurer’s 3000+ house repair programme. 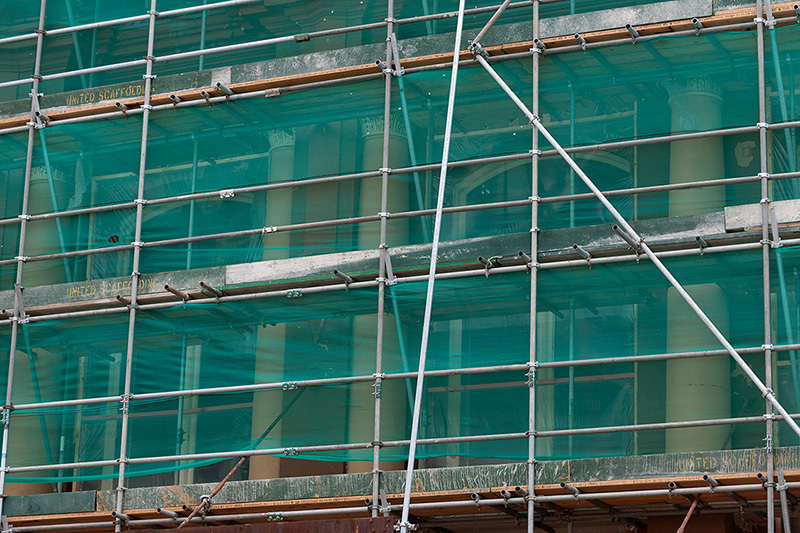 As one of three Tier1 Builders appointed to deliver the repair programme, to date Farrell’s have scoped, priced and coordinated repair methodologies for over 300 properties with over 100 of these properties now in construction or completed. Projections for 2014/15 are in excess of 8 repair completions per month. Farrell Residential has been appointed by insurer IAG in recognition of our capabilities andresources to deliver a significant portion of their house repair programme. 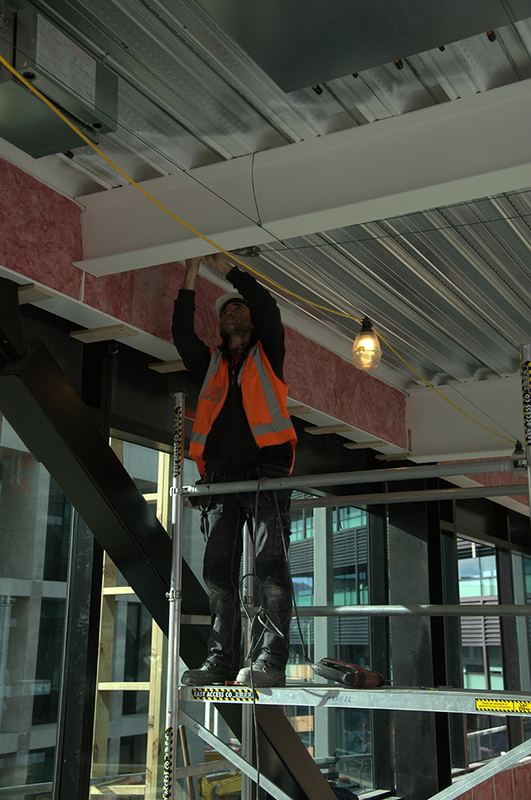 AECOM and Farrell’shave been working in partnership since 2012 to provide residential repair solutions for the people of Christchurch. Our work covers the whole life cycle of a repair or rebuild including scoping, feasibility assessment, preparation of building consents and construction site monitoring.